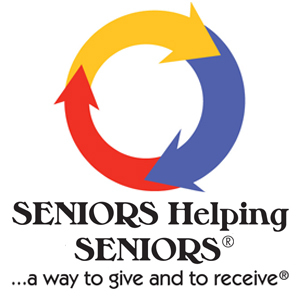 Seniors Helping Seniors is a unique elder care program in San Diego County. Our Mission is to provide seniors with the services that allow them to remain in an independent lifestyle, in their own homes and to be treated with the dignity & respect they deserve. Our caregivers can help you with almost anything you need around the house, take you to appointments, shopping or run errands. We strive to provide the best in home care, senior companionship and living assistance possible.